Approx. 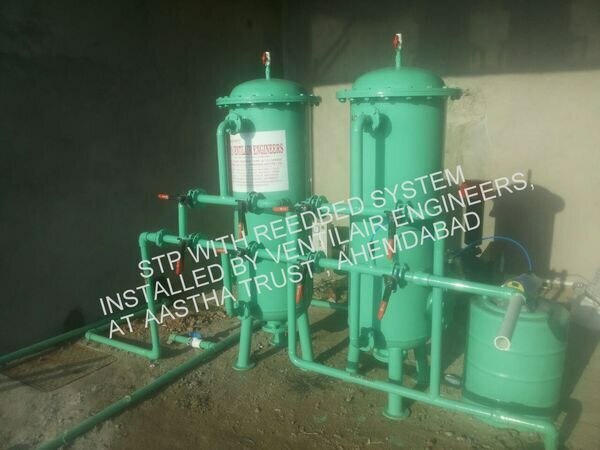 Price: Rs 9 Lakh / Unit Product Details: Minimum Order Quantity	1 Unit Control Module	Control Module Available Automation Grade	Semi-Automatic Water Source	Industrial Effluent,Commercial Waste Water Industry	Distillery,Pharmaceutical Industry,Dairy Industry,Sugar Industry,textile industry ,Automobile,Chemical/Petroleum Industry,Leather Industry,Paper Mills Treatment Stages	Preliminary Treatment,Tertiary Treatment,Secondary Treatment,Primary Treatment Installation Type	Completes Civil work with Installation,Prefabricated,Containerized Plug & Play Electroplating wastewater contains highly toxic cyanide, cyanide complexes and metal ions that makes treatment a complex problem. As the electroplating industries are located in tiny and unorganized sectors in India the problem becomes graver. 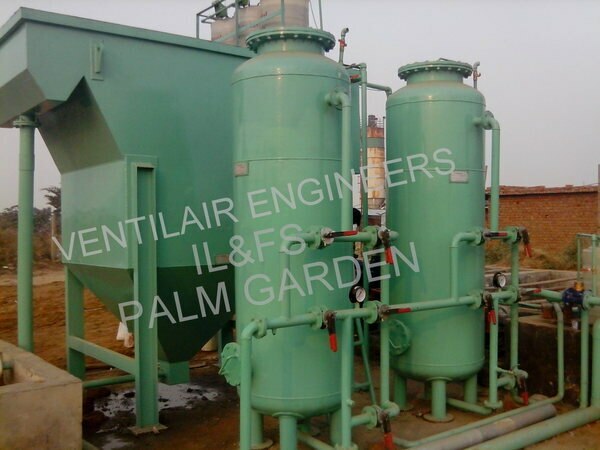 Due to lack of technology, Automation and process control, there is considerable change in the effluent coming from these industries. 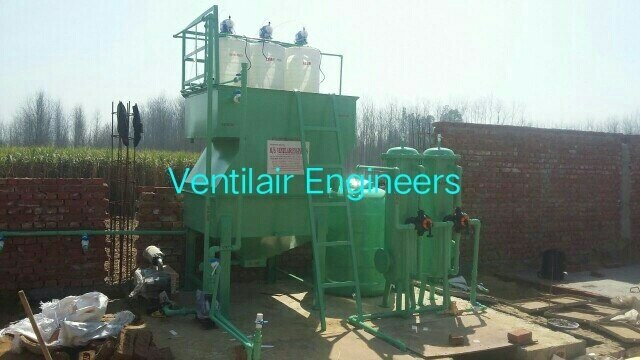 Therefore the effluent exerts variable characteristics. 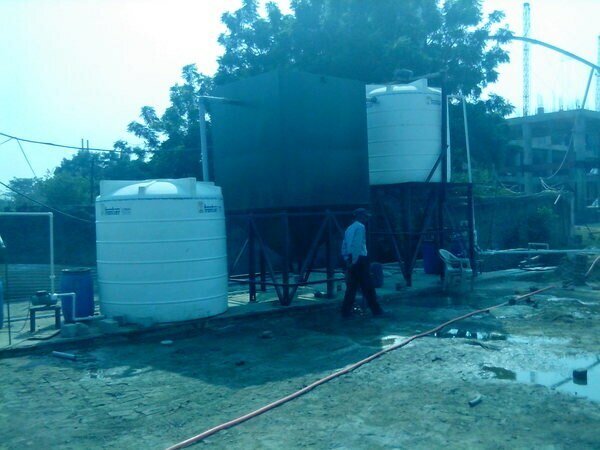 It is observed that effluent has high BOD/ COD, SS, DS, TS, Colour, and Turbidity and there is depletion of oxygen. 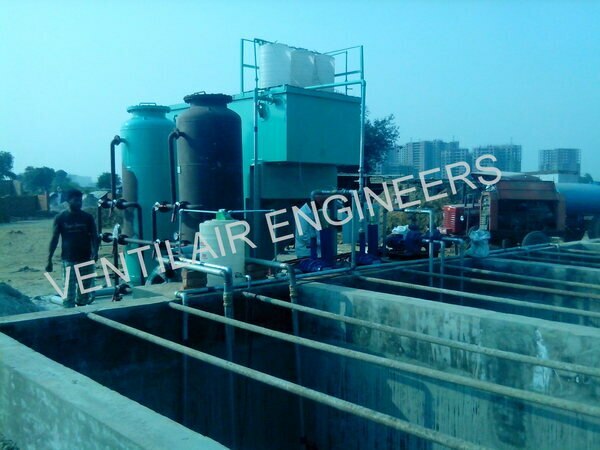 Proper treatment has to be provided for the safe discharge of electroplating effluent. The paper deals with the study of different processes for the reduction of pollution load related to this industry. Basically the paper covers all the different methods that have been used for the treatment of this waste along with the recent development of treatment. The benefits and limitations of the process has been discussed. The paper will be helpful in the selection of effective treatment method based on the quantity and characteristic of the effluent generated. It will help in further optimizing the process parameters. 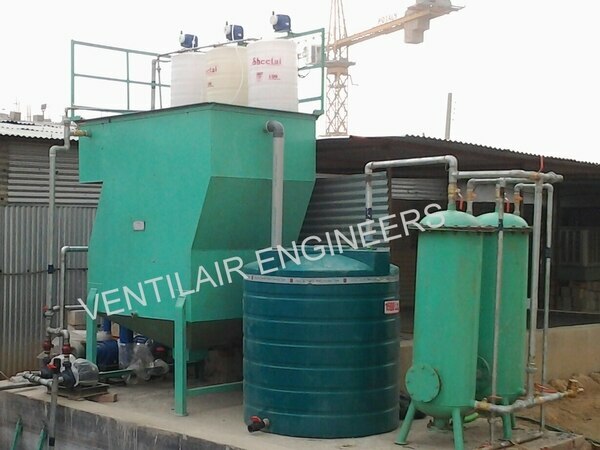 VENTILAIR ENGINEERS offers a mobile sewage treatment solution that is highly flexible and has very few requirements on its installation site. The mobile systems for biological wastewater and sewage treatment of the TFR Bioreactor family are pre-mounted ex works and delivered ready-to-use. All modules are scaled to standard containers can easily be loaded and shipped through all common means. configures the systems in such a way that the only on-site requirements are a collection pit and a supporting horizontal surface. Upon request, the reactors can be pre-loaded with biomass, so they will reach their full performance capacity within only a few days. This systems in such a way that the only on-site requirements are a collection pit and a supporting horizontal surface. Upon request, the reactors can be pre-loaded with biomass, so they will reach their full performance capacity within only a few days.